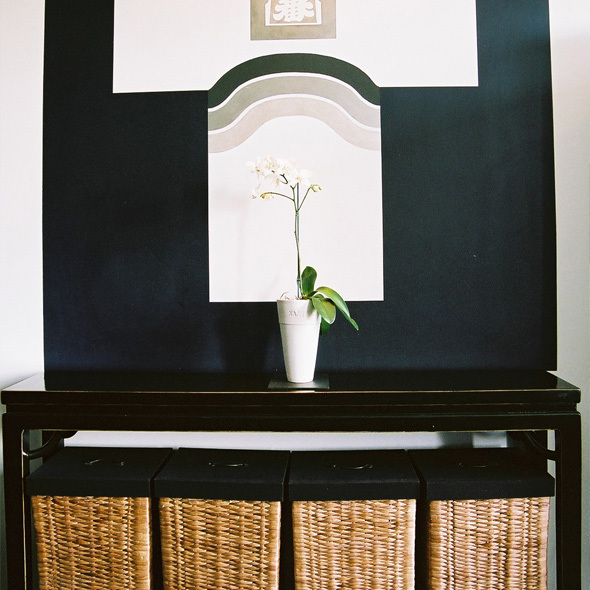 service, The Dylan offers a haven protecting the privacy of its guests. 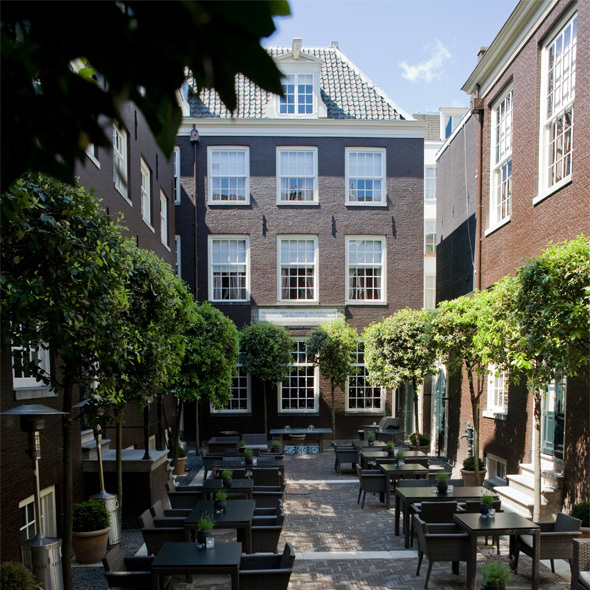 The Dylan Amsterdam is located on the “Keizersgracht”, one of the city’s most famous canals. The hotel is a short stroll or boat ride away from some of the city’s main attractions. Blakes London and The Hempel. The public areas were all redesigned by FG Stijl – a famous European Architect Duo – in 2006.